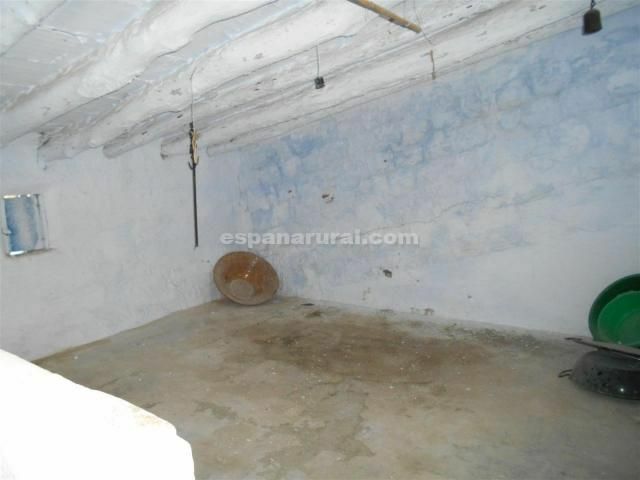 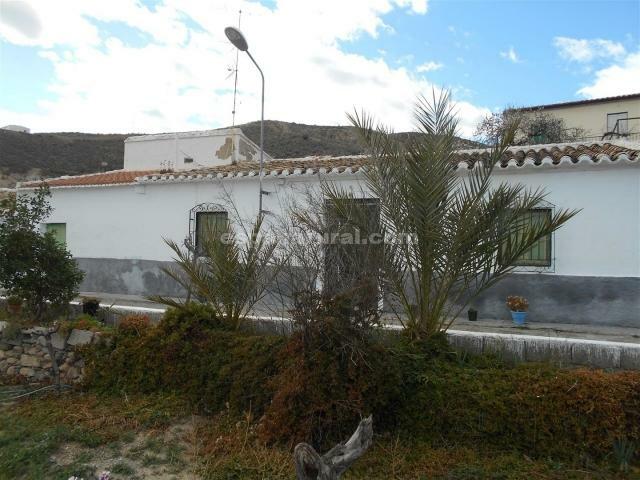 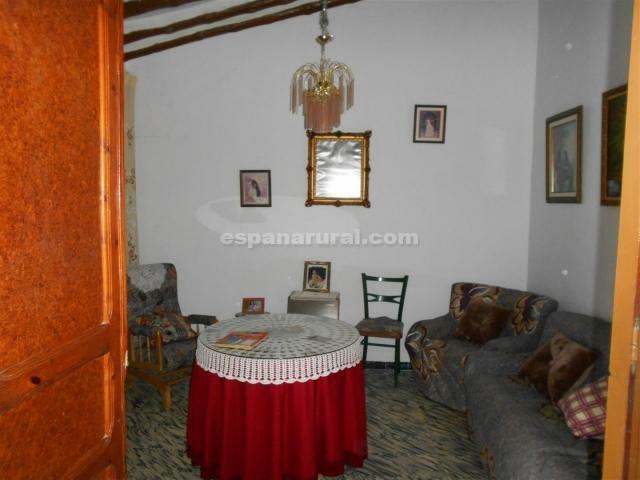 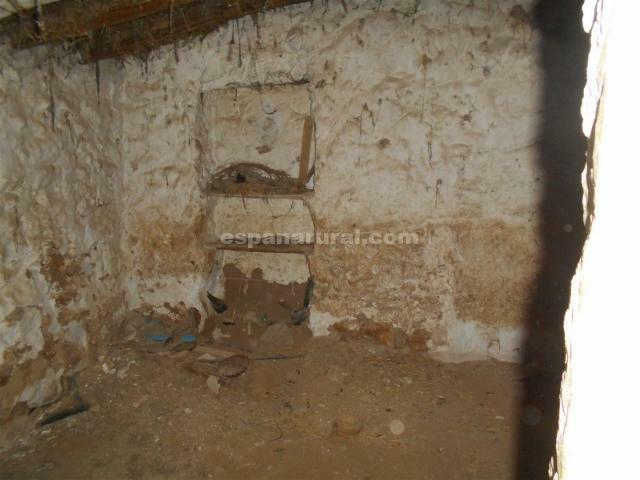 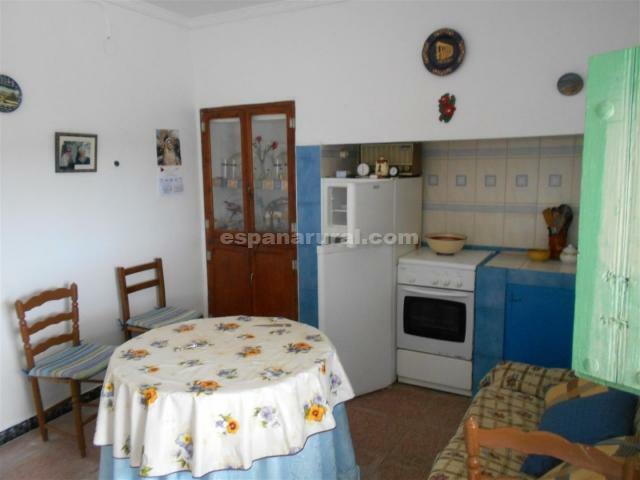 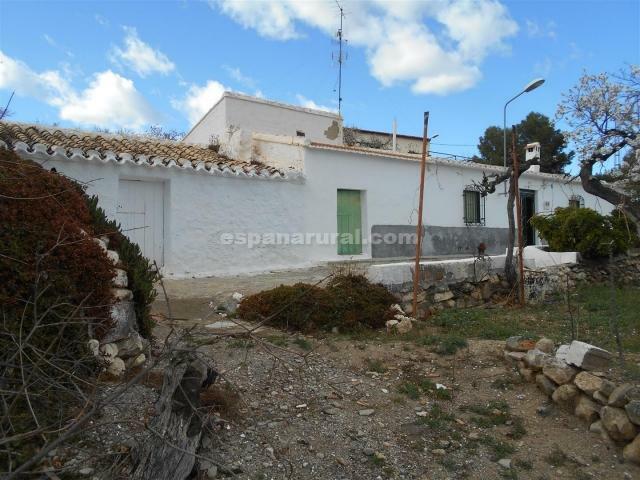 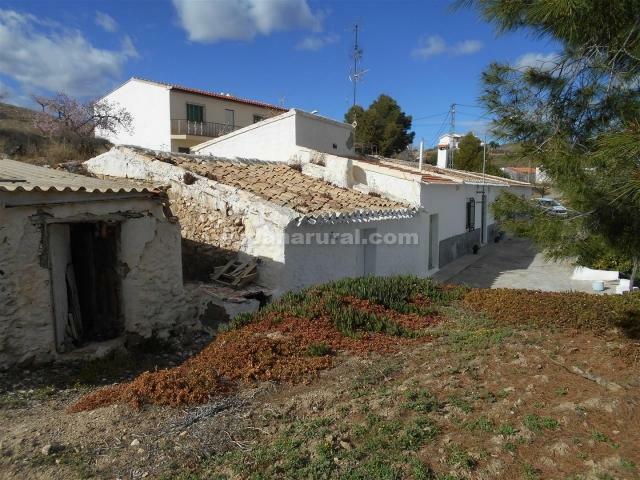 Beautiful Cortijo in the area of Huercal - Overa with 1ha of land and a beautiful view. 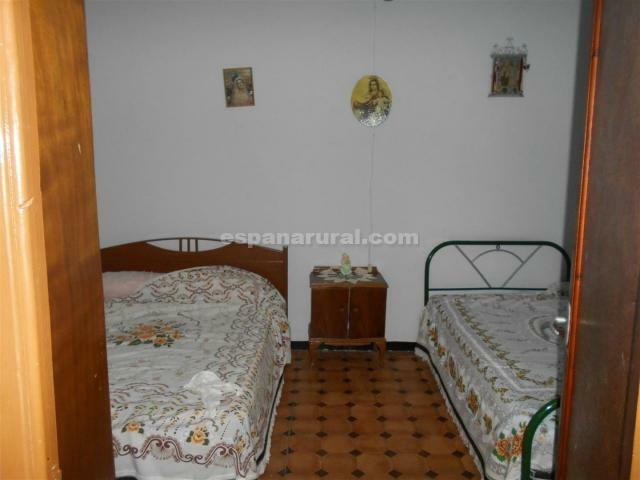 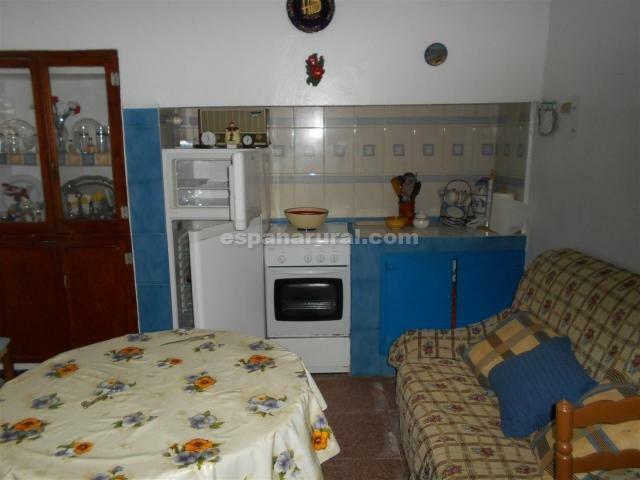 Huercal - Overa is 6km away and here are all amenities. 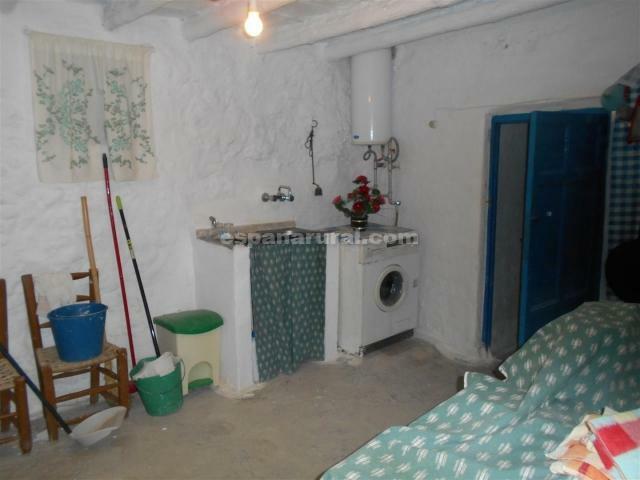 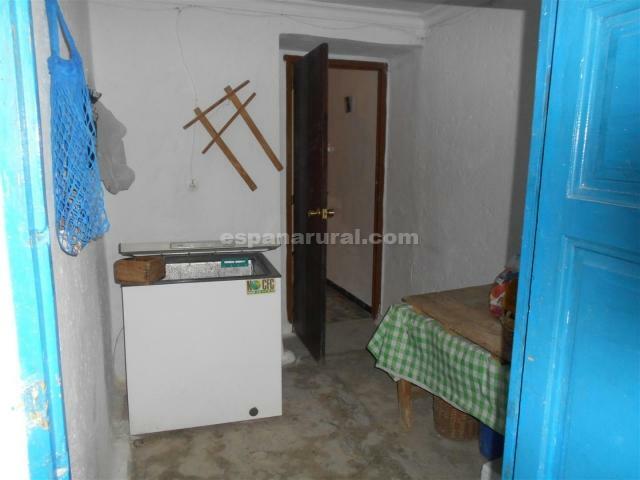 This village house has 3 bedrooms, a living room with fireplace, a bathroom and a kitchen. 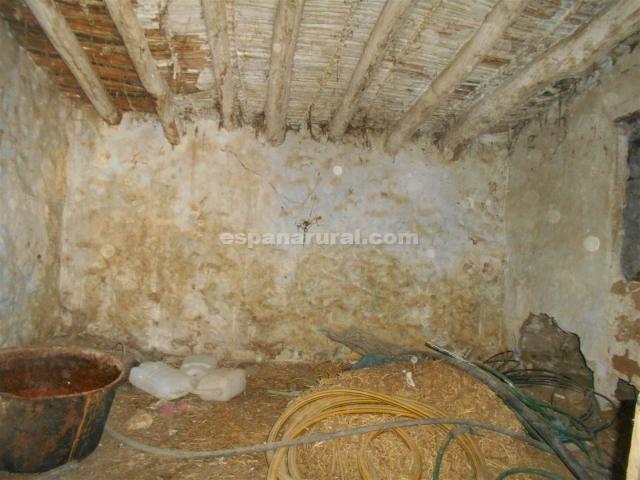 This part is habitable. 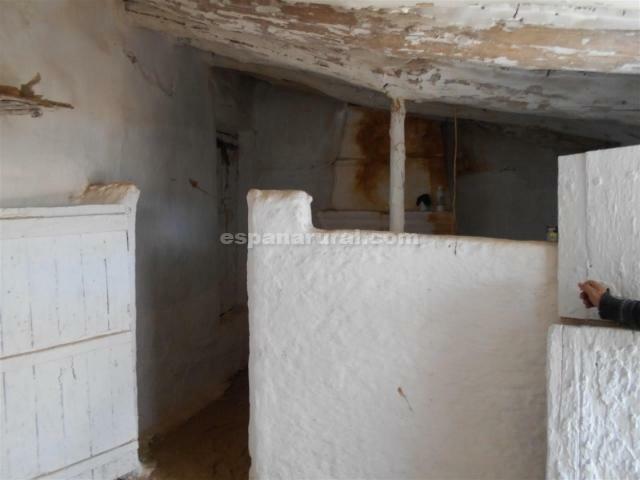 The part that needs to be renovated consists of 1 room and 2 stables. 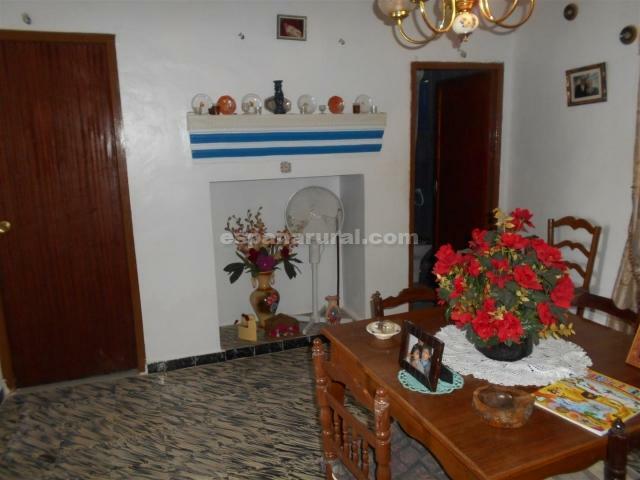 There is a good access road and electricity and water are connected.